One of the best ways to get our books into people’s hands is reviews. If you have read one of my books, will you write a short book review on my Amazon page? Since 2008, I have been creating content for our site. Content creation was of first importance since there was no content on the site at that time; we were a brand new ministry. What we had was a large sanctification center with no tools on the shelves. We are now past that and loaded to the gills with content. We have enough content, though we will always continue to create more, answer questions, and build relationally within our community. Our training will continue. Those things will never change, Lord willing. However, creating content without creating an outlet for these resources is a “Dead Sea Ministry.” Thus, it’s time to bring more emphasis to getting our “gospel tools” into the hands of individuals all around the world. Since 2012, our content has gone into every country in the world annually. But we can do better, which is why one of our many “point-of-focus” projects this year is our books. We have more than 20 books in our store and Amazon page. One of the most significant ways to get our books into the public stream is reviews. Reviews are where I need your help. If you have read one of my books, will you write a short review on our Amazon page? Though it does not sound like a lot, it’s a significant thing. Amazon pushes reviewed books to the top of their lists where more individuals will see them. 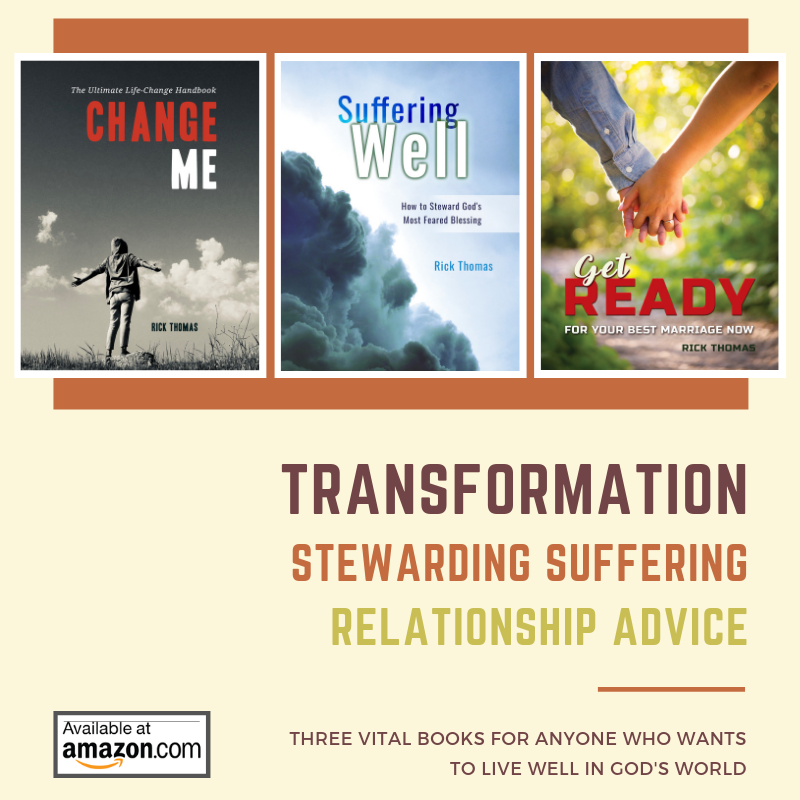 Perhaps you have a friend, relative, spouse, sibling, parent, a church member who’d like to read and review our books. Please ask them. Use This Facebook Graphic & Amazon Link to Share on Your Page! « Whine Meter Question – I Want Life on My Own Terms?